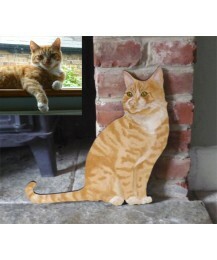 Size: 34cm x 31.5cm Why not have your cat's likeness copied from a photograph? Perfect for ha.. 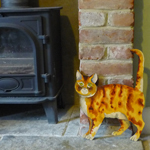 Size: 39 x 30cm. 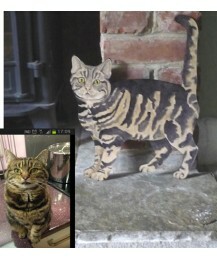 Why not have your cat's likeness copied from a photograph? Perfect for hangi..